The art of wrought iron has been in existence for centuries and since its creation, It has been prized among some of the most magnificent metals. The time and energy devoted to creating every detail made this extrordinary material timeless. Each intricate piece in the Arteferro® collection has been individually crafted providing unmatched class and style. Sealed between two panes of tempered glass, each Arteferro Glass design comes with complementary sidelites and transoms. 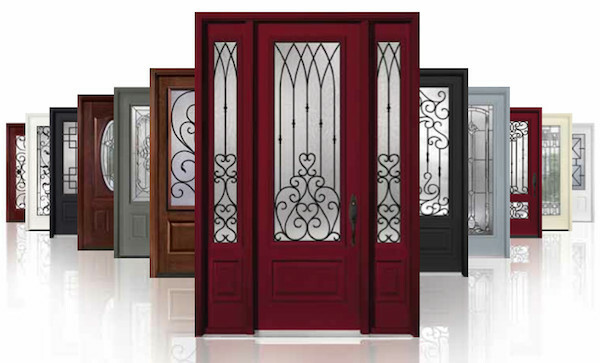 Create an entranceway that echoes the beauty and craftsmanship of days gone by. 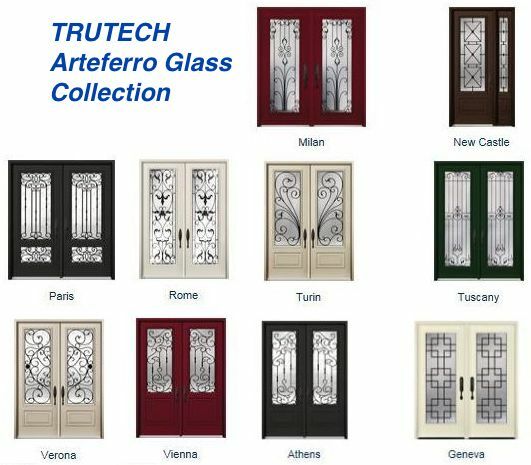 For upto date Arteferro Glass options and configurations, download TRUTECH’s 72 page catalogue.